We have already seen a number of Mac apps arrive on the iPad, we have had Keynote, Pages and Numbers, Garage Band and iMovie and now it looks like Apple will be bringing iWeb to the iPad according to a recent patent. The guys over at Patently Apple discovered a filing for electronic documents authoring on the iPad and the filing describes a number of apps which are designed to work with gestures and touchscreen devices like the iPad. The patent application lists the following apps, Keynote, Pages, Numbers and iWeb, the first three are already available for the iPad, iWeb has yet to be announced by Apple, but it looks like they intend to bring it to the iPad. 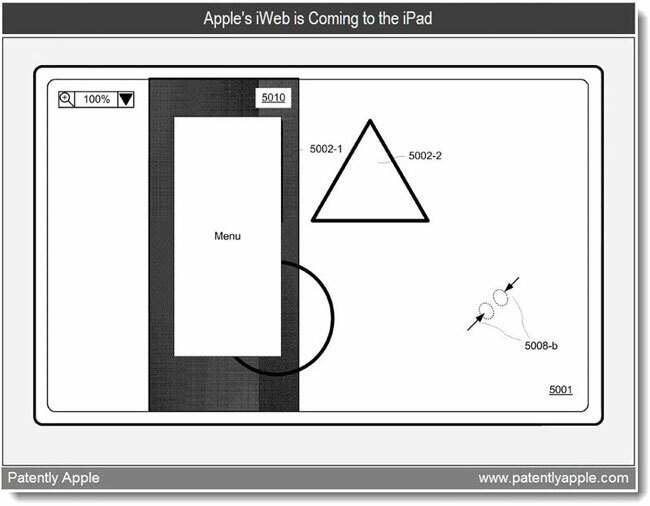 There are no details on when iWeb will be available on the iPad, you can find out more details about the patent over at Patently Apple.